The Man of Gold is now available! Plans are underway for producing a print-on-demand version, which should be available shortly. We are working to make Prof. Barker’s next novel, Flamesong, available later this year. We hope you enjoy this new release, and we look forward to inviting a new generation of fantasy & science fiction readers to experience the world of Tekumel. 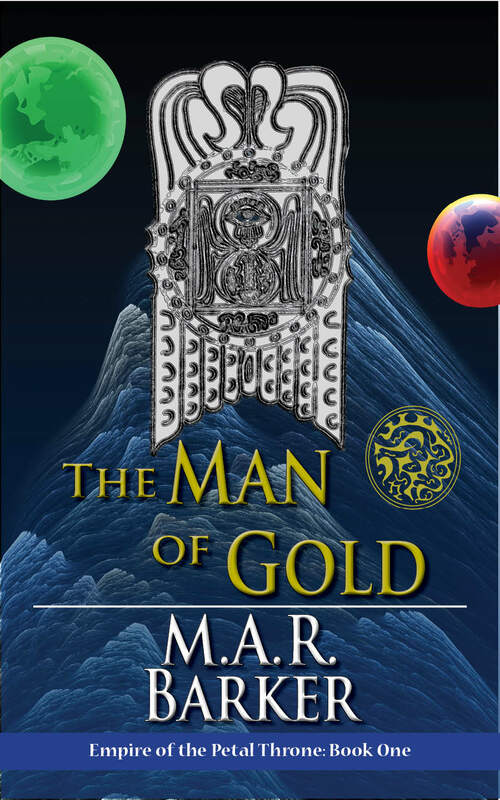 The Tekumel Foundation is pleased to announce that The Man of Gold will soon be available as an eBook publication. Working with noted author and publisher Leah Cutter of Knotted Road Press, the Foundation is in the final stages of preparing Prof. Barker’s first published novel for release. Look for it soon!